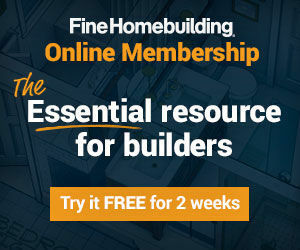 Synopsis: This article is an introduction to a new class of window and door flashing that is applied as a liquid instead of a tape. 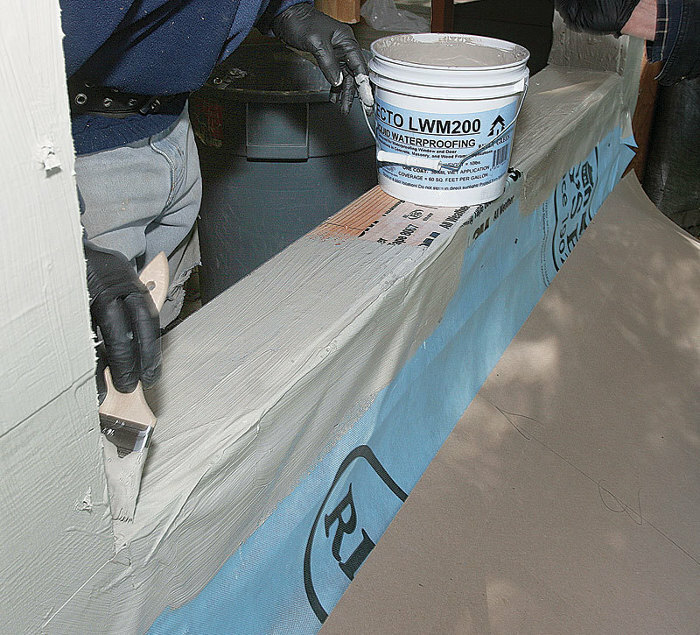 Product details from several manufacturers of these liquid-applied flashings are included. 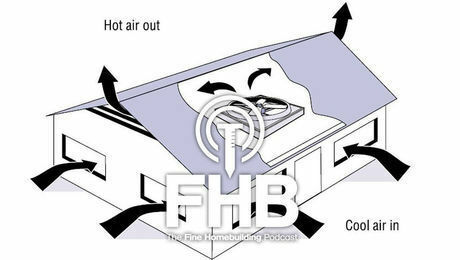 By now, conscientious builders know that window and door openings need to be flashed carefully to keep out water. 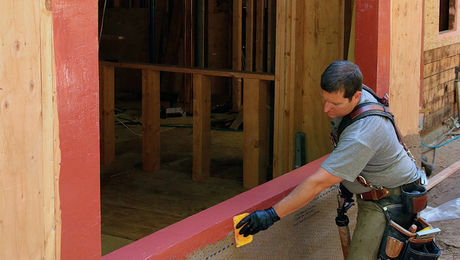 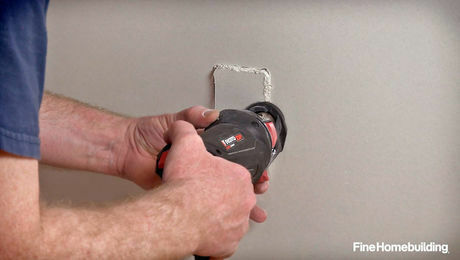 For residential builders, the most common way to flash openings is with peel-and-stick membrane. 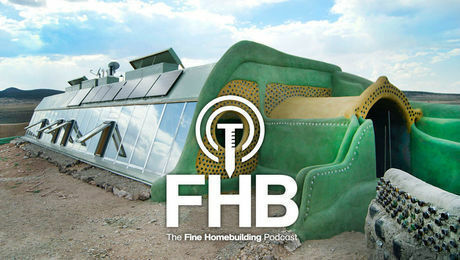 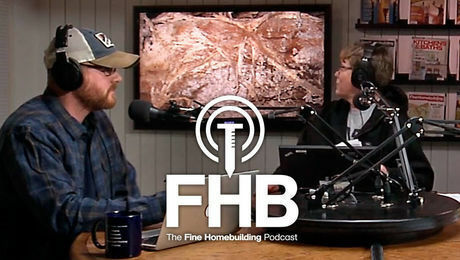 Podcast Episode 150: Why Do My Windows Sweat in the Winter?